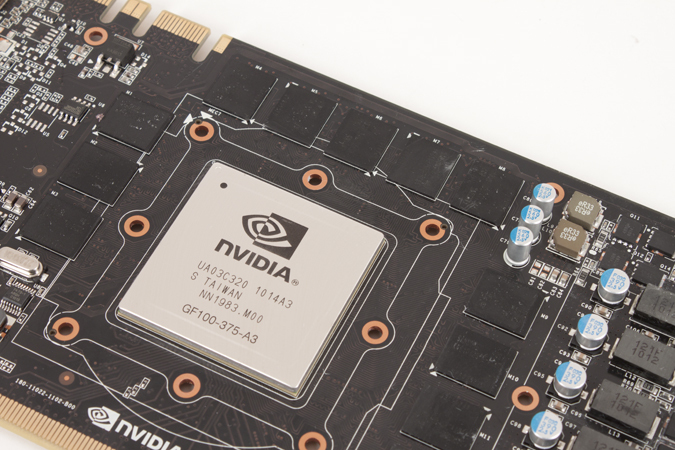 Now, I am saying this with humor, but we have seen some rather hot GPUs from nVidia over the years. If Kepler has the same issues that Fermi had then the first run could be quite the space heater. Of course, if you ask the typical gamer they will more than likely tell you that they do not care as much about the heat as long as the FPS is through the roof. Which brings us to the real crux of the issue, nVidia has already admitted that they will be at least a month or more behind their original timeline for this release (like Fermi) and they will be far behind AMD’s Southern Islands. In the gaming and GPU market it is often the person that gets to market first that wins the acceptance. This is not like the DX11 shift when it was Fermi Vs the Other Islands from AMD where there were almost no compelling games using that technology. Now we are looking at a few good DX11 games so we are going to see people looking to pounce on the next generation products as long as they are faster than what is currently on the market from both companies and the prices are right. nVidia really needs to get on the ball to get their timelines back in order or they do stand to lose quite a few Holiday sales to AMD which will hurt their own sales numbers when they finally do get Kepler out the door.